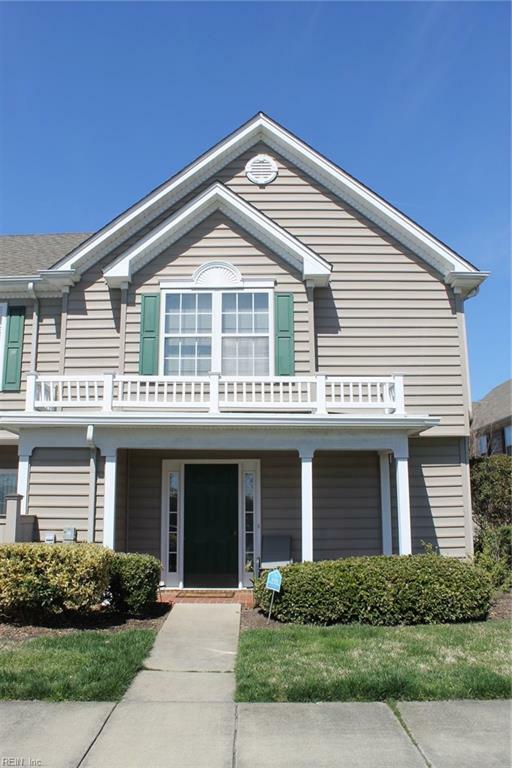 2353 Old Greenbrier Rd, Chesapeake, VA 23325 (#10249133) :: Abbitt Realty Co. 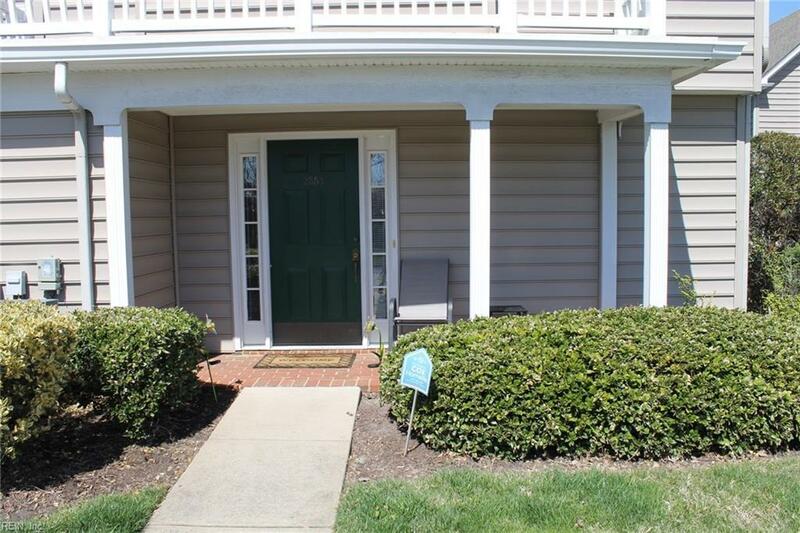 Spacious 2 Bedroom 2.5 Bath Condo in Convenient Location in Greenbrier Area of Chesapeake. 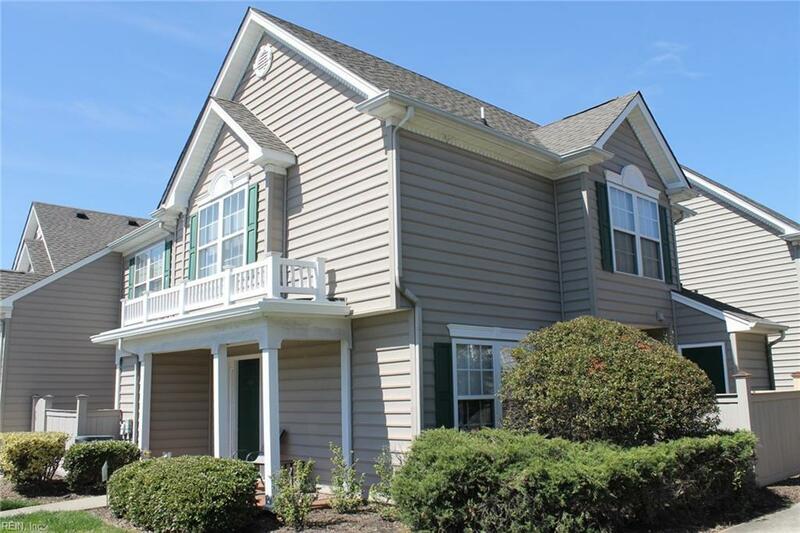 Meticulously Kept Featuring NEW Laminate Flooring, NEW Stove & Microwave, Light Fixtures in Living Area and New HVAC! Private Fenced Patio with Storage. Seller Looking For Quick Sale! 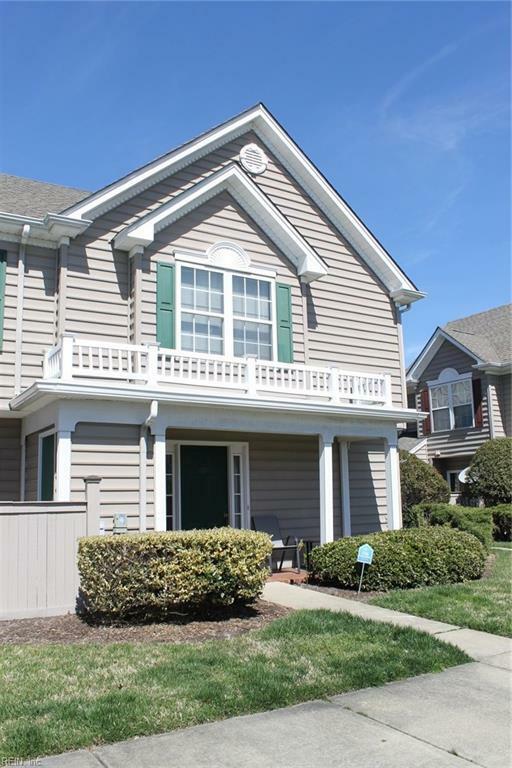 Pool Included in Condo Fees!